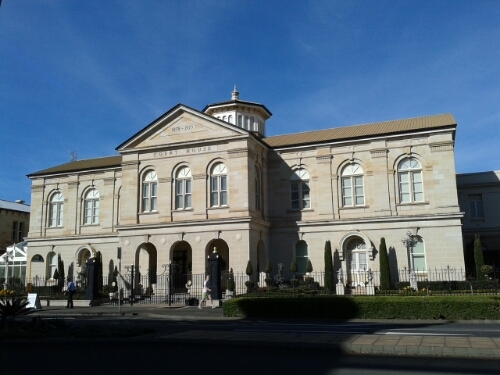 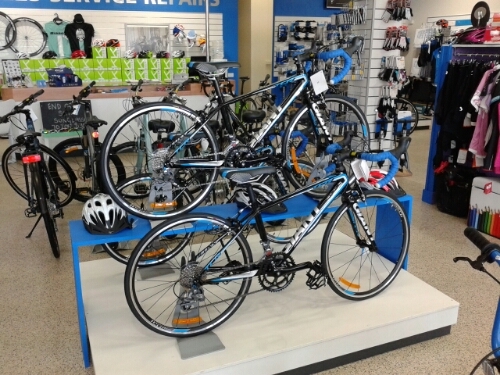 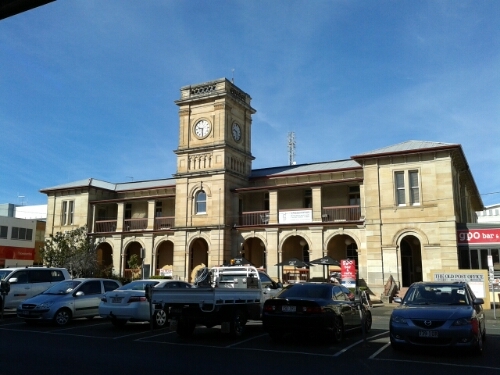 We recently took a quick trip to Toowoomba for a meeting. 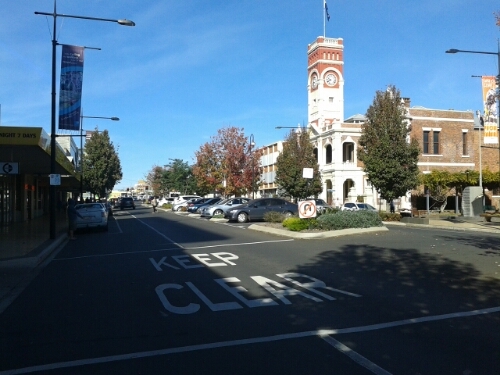 I spent a couple of hours in the Toowoomba City Centre. 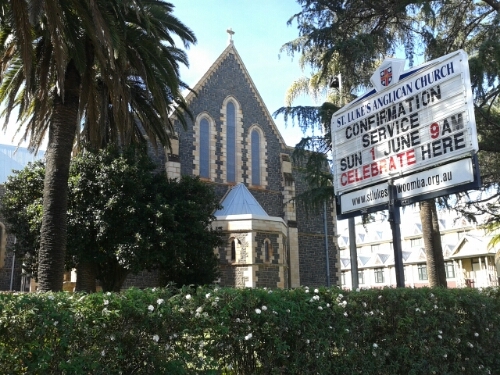 Following are a few photos from Ruthven Street and Margaret Street. 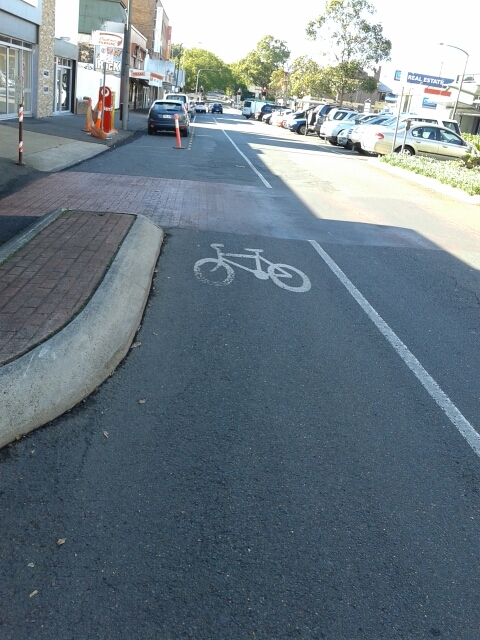 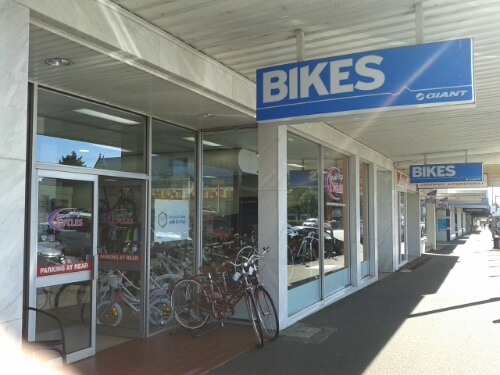 Cycle lanes in Margaret Street, Toowoomba — there were a surprising number of bicycles around at the time that I was there. 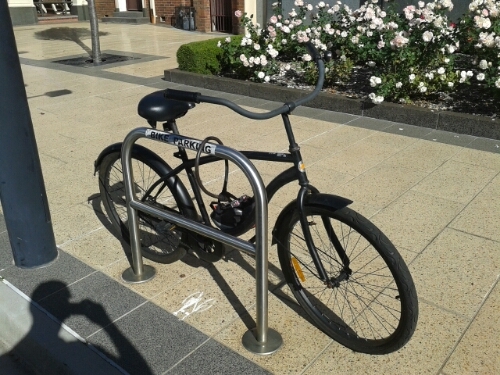 The cycle lanes seemed to have no continuity through traffic lights. 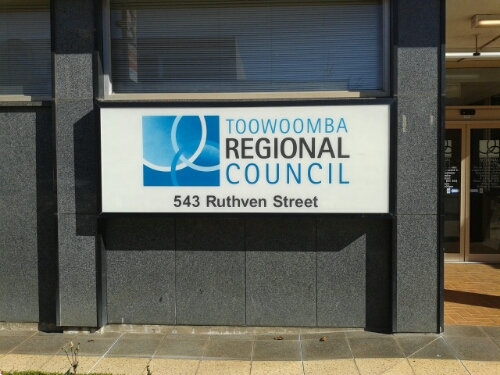 This entry was posted in Travel and tagged Ruthven Street, South East Queensland, Toowoomba on 27 May 2014 by Rex.